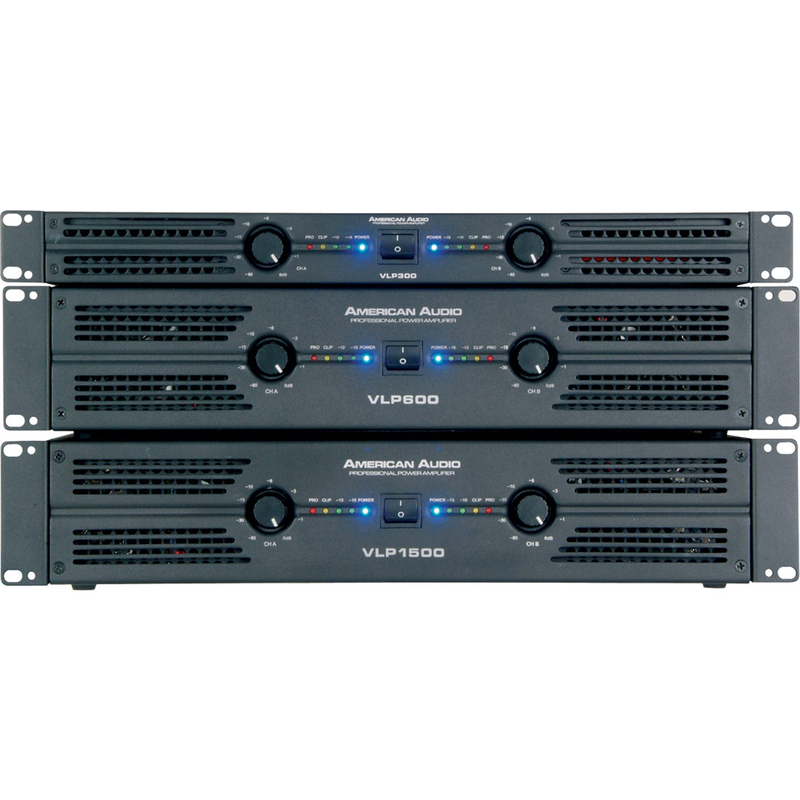 The VLP-300 series professional power amplifier from ADJ offers the excellent sound quality along with the features and conveniences that today's pro audio customers demand. 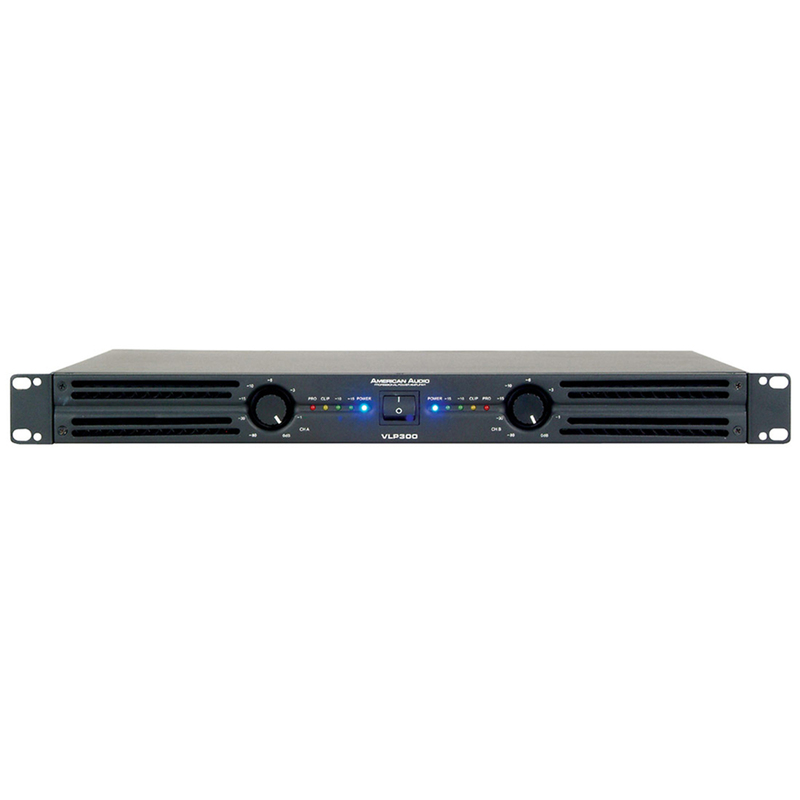 The un-distorted sound is lessened by the VLP-300 though having less than 0.1 percent amount of harmonic distortion. With the 2 included fans and a ground lift, you can be sure that your VLP-300 will keep cool all the way into the night. 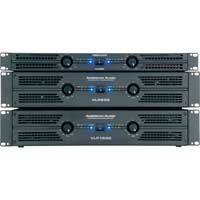 There is a bridge mode or mono mode so you can use a series of the VLP-300s to run all your DJ equipment. With the size being 13.25 inch x 19 inch x 1.75 inch / 336 x 482 x 44mm, it will fit perfectly into 1 mount space. Useful in the home, studio, or by the professional DJ.